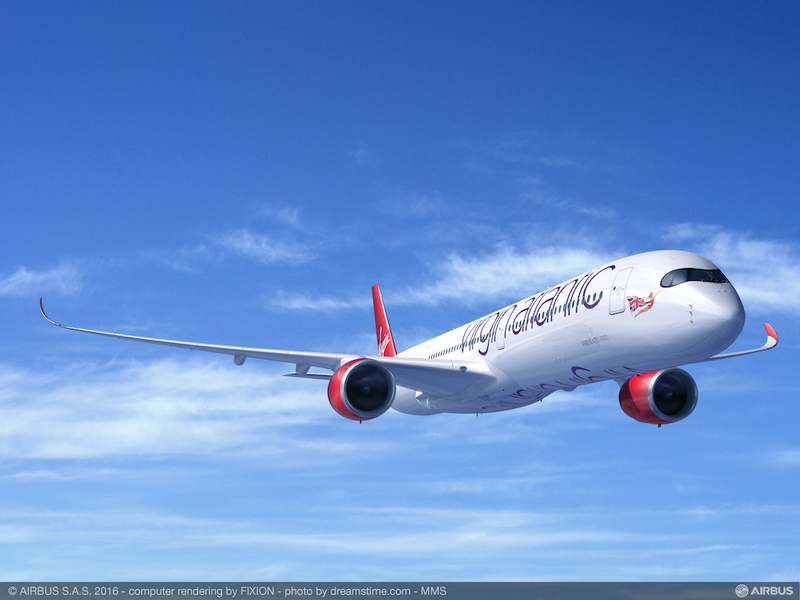 Virgin Atlantic Cargo welcomes A350 capacity boost. Virgin Atlantic’s new US$4.4 billion order for 12 Airbus A350-1000 aircraft will mark the arrival of the most capable cargo aircraft in its fleet. The airline, which announced the order at last month’s Farnborough International Airshow 2016 in the UK, says the investment demonstrates the strength of the Virgin Atlantic commitment to customer experience as it continues to focus on delivering sustained profit in the long term. It is part of a fleet modernisation programme which will see 50% of Virgin Atlantic’s aircraft replaced in a six year period – creating one of the world’s youngest fleets. The A350-1000 will replace Virgin Atlantic’s remaining Boeing 747-400s and Airbus A340-600s and will operate on both business and leisure routes worldwide. Initially the aircraft will fly to key U.S. destinations from London Heathrow. Today, Virgin Atlantic flies to over 30 destinations worldwide, including locations across the United States, the Caribbean, Africa, the Middle East and Asia. It currently has 39 aircraft in its fleet with 13 787-9s, 10 A330-300s, 8 A340-600s, and 8 747-400s.